Call us to reserve your party jumpers! Putting together a child’s birthday party involves plenty of planning, from selecting a venue and sending out invitations to picking out favors and a cake. When you want to make your party a real success, call on Pineville Party Jumpers. We take your party from ordinary to extraordinary with our party rentals. Kids will love playing on all the rented inflatables, and you’ll love the convenience of having our team deliver and pick up the entertainment. Call us today to ask about our pricing. 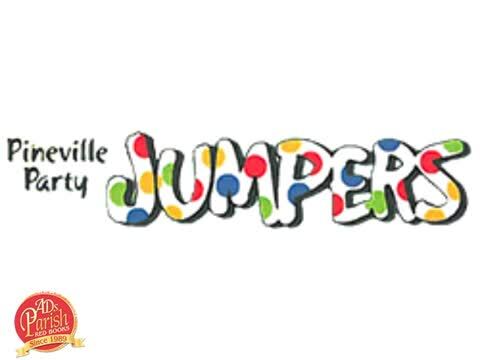 Why Choose Pineville Party Jumpers? Pineville Party Jumpers has over 12 years of business in Pineville, LA. Over the years, we’ve continued to build up our collection of fun inflatables. Parents and kids alike love our slides and obstacles courses. The best way to understand the benefits of renting from Pineville Party Jumpers is to call us yourself. Make sure you contact us when you’re planning your next birthday party! We can help make your child’s party memorable and fun. 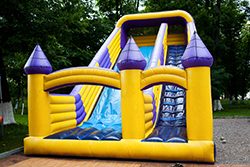 Rent just one of our inflatables, or ask us to bring everything; the choice is yours. Pineville Party Jumpers has jumpers, water slides, dry slides, inflatables, a rock wall, and obstacle courses. We specialize in offering hours of fun for kids, and we can deliver everywhere. 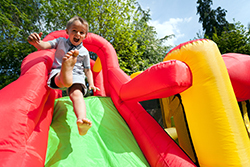 Find out about our selection of inflatables and slides by calling Pineville Party Jumpers today. We would be happy to discuss our pricing and make sure we provide rentals for your upcoming birthday party or event in Pineville, LA. 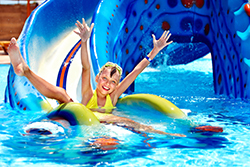 Jumpers, Water Slides, Dry Slides, Inflatables, Rock Wall, Obstacle Courses, Combos.